As efficient as the Exynos 9810 or Snapdragon 845 is going to be inside the upcoming Galaxy S9 it will still need an effective amount of cooling. Failure to implement such a cooling solution will mean that the flagship will not be able to perform at its optimum level and readers might not be impressed with future leaked benchmarks. A new rumor suggests that Samsung is working on an advanced cooling solution so that the Galaxy S9 will not be forced to have its processor running at slower speeds just to keep the temperatures low. According to MyDrivers, manufacturers such as Taiwan, Auras, and Furukawa in Japan have already started developing solutions for smartphones, so Samsung will most likely be their partner for its forthcoming devices. Heat pipes used in smartphones is not a new bit of technology and has been used in several phones before. 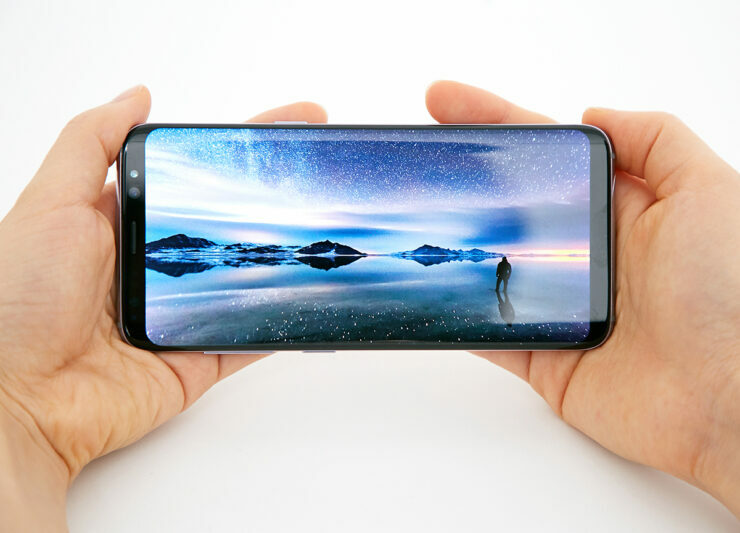 However, with the announcement of the Galaxy S9, a lot of things are going to be expected from the flagship, and with the horsepower that it is able to command underneath its glass and metal chassis, it will be able to do some astonishing things. 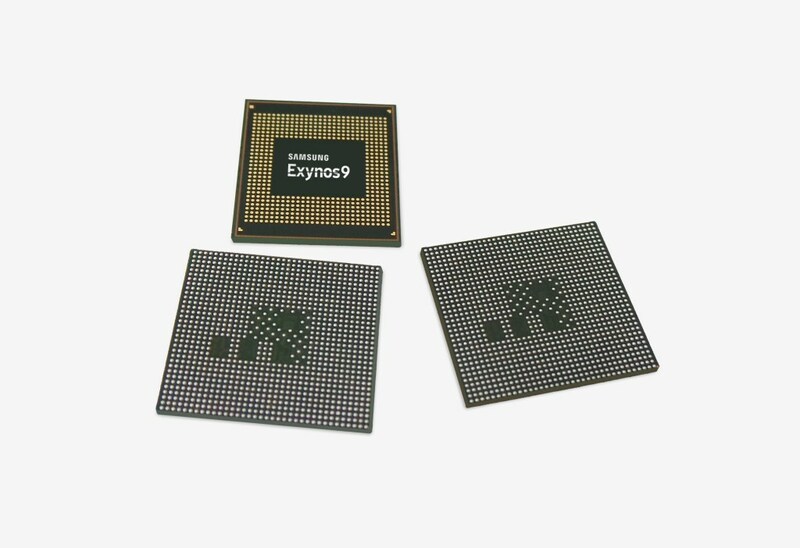 However, that will only be possible if the processor running in the Exynos 9810 and Snapdragon 845 will be running at full capacity. While running taxing applications, the processor will eventually clock down to protect it from overheating. Such a thing will not be required if Samsung employs the use of a heat pipe solution. What this means is that the Galaxy S9, Galaxy S9+ and the Galaxy Note 9 are going to feature heat pipe solutions that will transfer heat away from the chipset and possibly other components. This was earlier detailed in a previous report we covered. Unfortunately, looking at how the Galaxy S9 is expected to get several more features than its predecessor including the iconic ‘Infinity Display’, adding a heat pipe will drive up those costs. As a result, the Galaxy S9 might become a more expensive smartphone than you would have hoped to see. If you’re going to be upgrading from a Galaxy S7 that might sound reasonable but a shrewd Galaxy S8 user might stick to their phones for now. Does a faster Galaxy S9 with a slightly higher price tag sound reasonable to you? Let us know your thoughts in the polls below. Would you buy a Galaxy S9 that performs optimally but features a higher price tag?